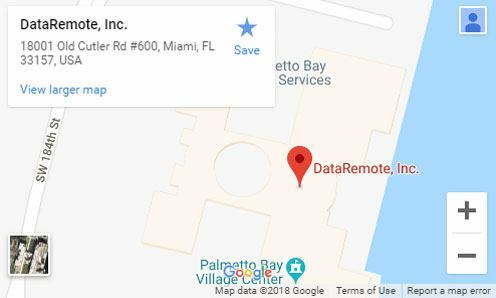 Miami, FL – Global wireless solution provider DataRemote, Inc. can now keep customers abreast of real-time locations and other important information regarding vehicles and assets over the cellular infrastructure with new WBC Fleet GPS/AVL software. This solution integrates store-forward capability, coordinating with the DataRemote CalAmp LMU hardware to log events to memory for later review even if a vehicle or asset is traveling out of the coverage area, with a mapping support system that can be accessed anywhere a connection is available. The system’s real-time tracking feature displays selected vehicles visible on a map as they move, with an entire fleet displayed on national regional and local maps. 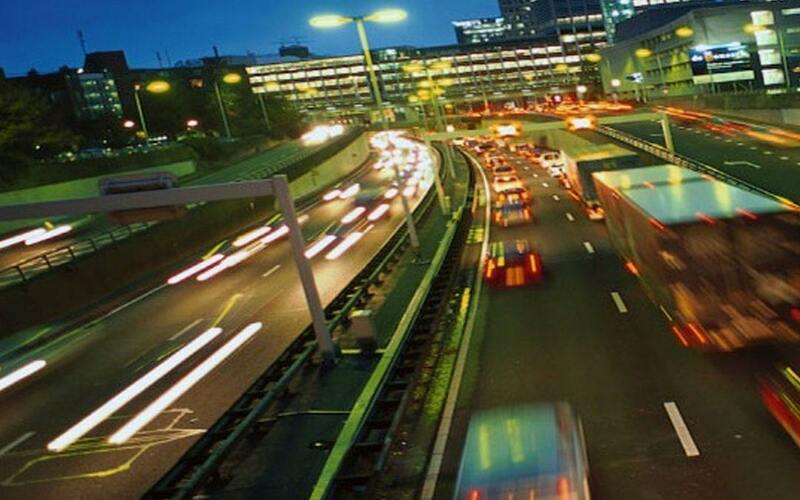 WBC Fleet also offers a wide spectrum of detailed reports to monitor information such as times and delays, speed and mileage. These unique capabilities have proven WBC Fleet and the CalAmp hardware to be a perfect fit for applications including real-time fleet management, emergency vehicles, delivery services and commercial sanitation. Contact us or Call 805-339-9739 to set up your account today.